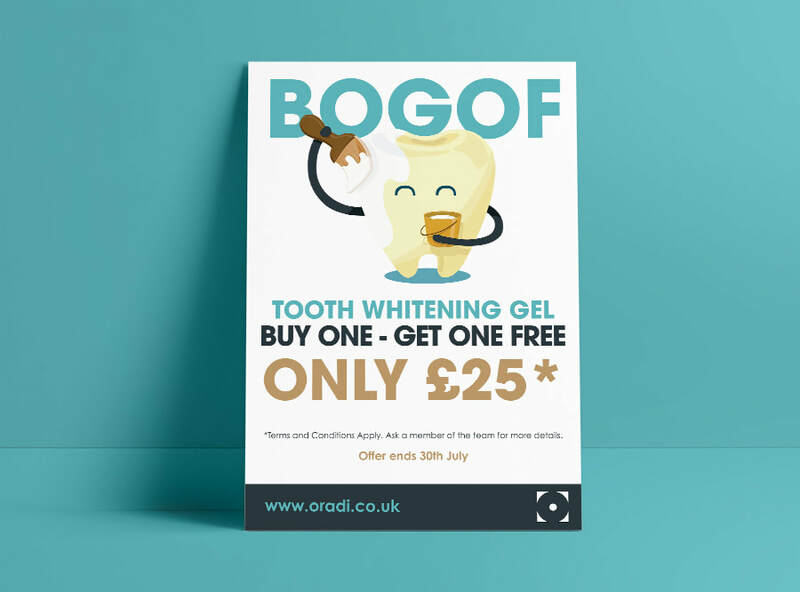 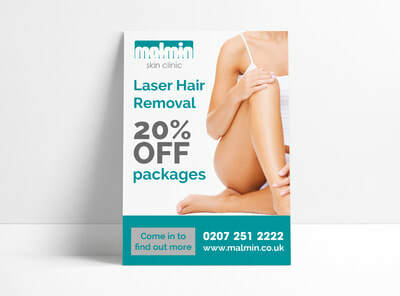 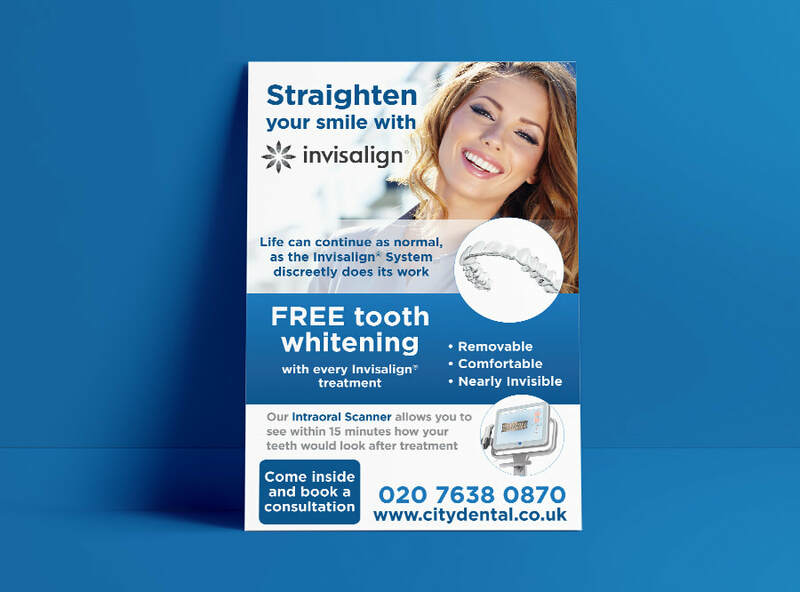 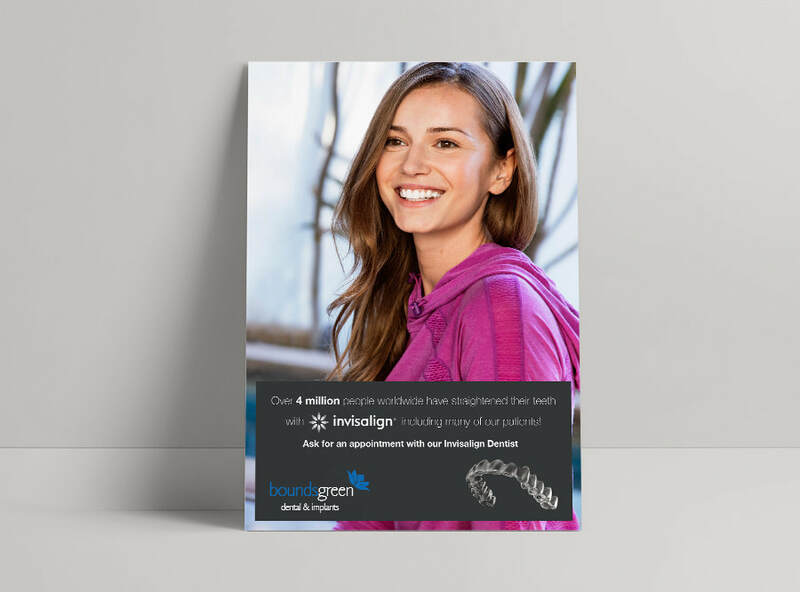 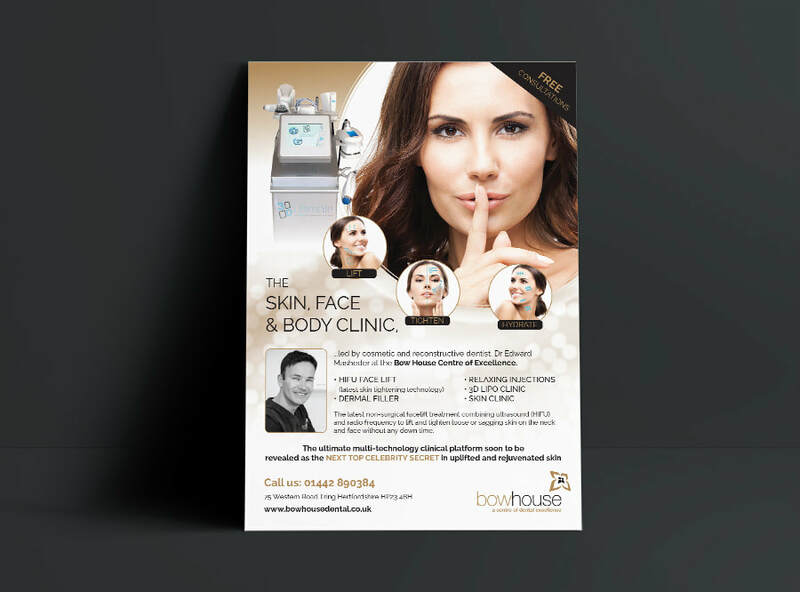 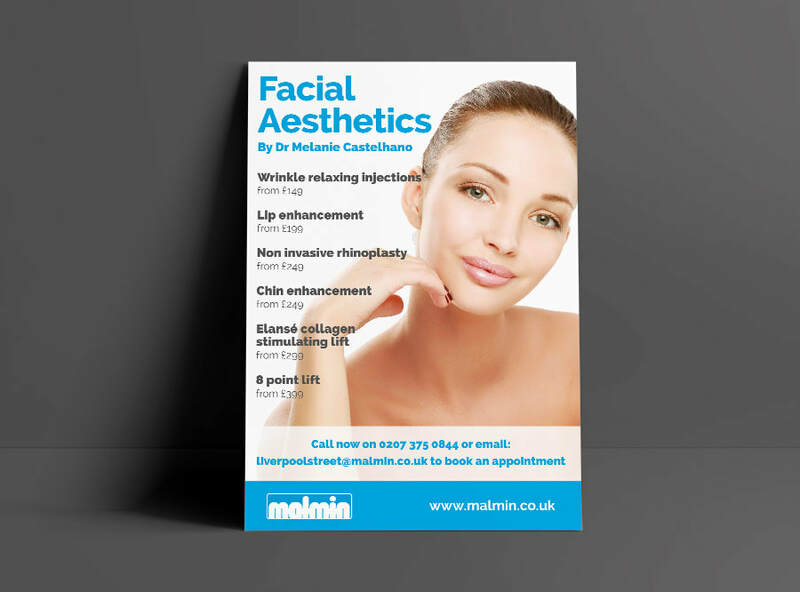 We can create posters that are completely bespoke to your practice with your specific branding, logo, size, messaging and contact details. 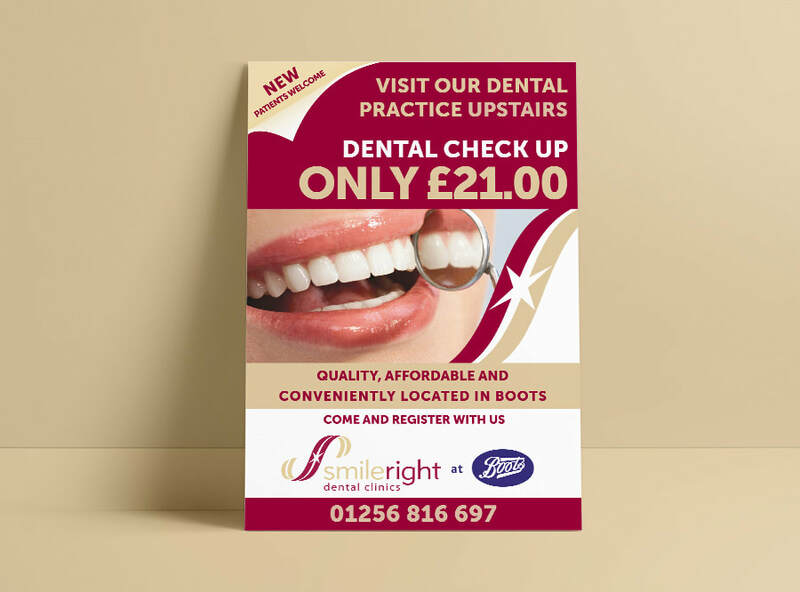 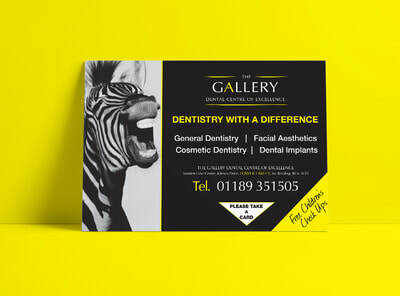 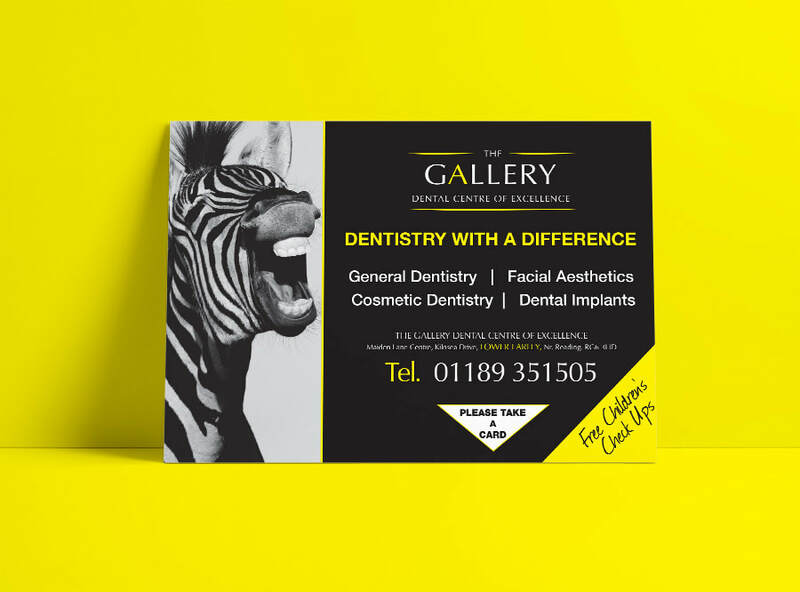 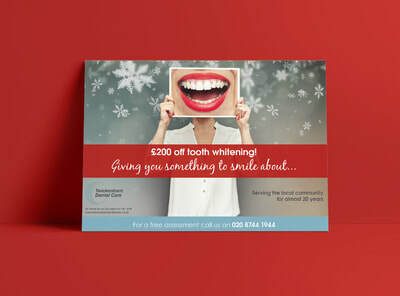 At Designer Dental we will work with to create eye catching posters and canvases that will communicate the right message to your patients. Please supply your logo as a vector eps / ai file. Alternatively a high resolution JPG. 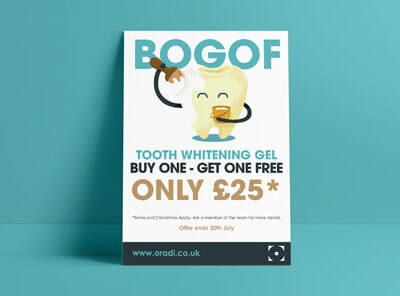 If you would like us to use a specific image please supply this. Alternatively we can supply stock images from our library.